Residing near the foot of the Himalayas, Rishikesh has everything to offer you. Rishikesh Holiday Packages treat you with nature, spirituality, adventure and much more. 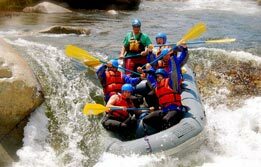 Every year thousands of adventure lovers book Rishikesh River Rafting Packages to face dangerous rapids. Rafting in Rishikesh is a great adventure meant for both novice and veteran adventurers. That’s why Rishikesh remains a popular stop for those planning river rafting tour India. 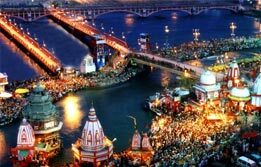 Rishikesh trip package also remains popular among those seeking a weekend getaway to some serene location to meditate.